Save 10% on Amazon right now! When good weather is on and the flowers are in full bloom, there’s one romantic activity that first comes to mind – a picnic date. 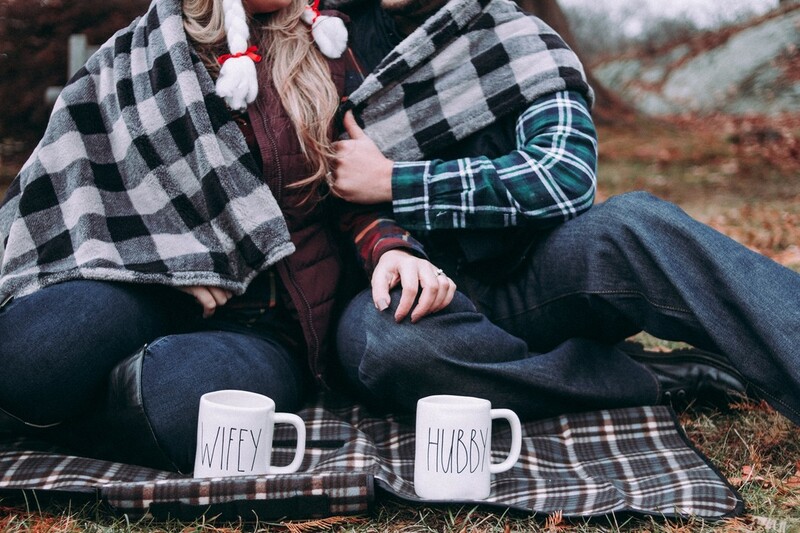 A picnic is best for spring season or when you’re planning a unique date for Valentine’s Day. However, planning is just one of the many things to take care of when you do decide to enjoy the outdoors with someone dear. Well, fear not! We’ve listed down some picnic essentials and other stuff you need to make your picnic date an absolute success. Obviously, you’d need a few tableware pieces to start. Plates, napkins, glasses, bottle opener, and whatnot. Most importantly, you would also need something to pack all these things up. If you’re nothing but practical, a traditional picnic basket won’t do. These days, picnic lovers are switching to picnic backpack sets, which provides a better way to carry your picnic essentials in one go. 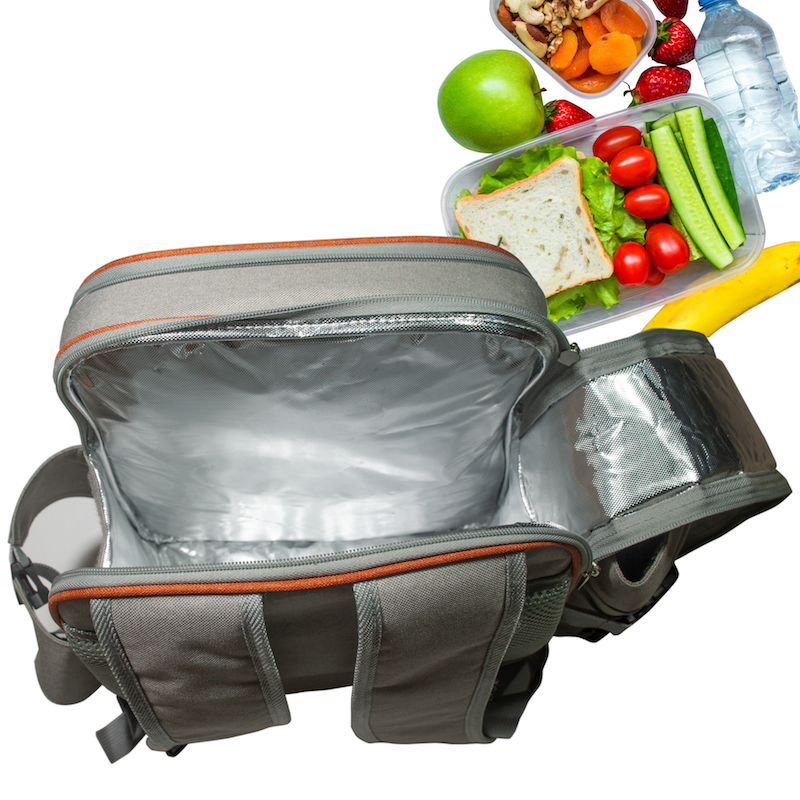 A picnic backpack set includes insulation to keep the food and beverages at a desirable temperature, padding to provide comfort on the back and shoulders when carrying, and matching table essentials such as napkins, glasses, plates, and others so you won’t have to make another purchase at the store. You’d also need a right-sized picnic blanket for you to sit on or to keep you warm in case the wind gets too breezy. Sandwiches – The great thing with sandwiches is that they are extremely easy to prepare with just a slice and a whip. For meat eaters, try Turkey Caprese Sandwich, a grilled turkey cutlet and the makings of an Italian Caprese salad in a rustic ciabatta roll. For vegetarians try California Veggie Sandwich. Lemonade – Lemonades are great refreshments for picnic dates, especially pink lemonade. Best of all, making some is easier than you think! Simply juice desired number of lemons, mix with cranberry juice, and you’re done! You could also mix lemons with other juices to make a cold beverage with a pop of color. Fruits – Bite-size fruits are a no-brainer when picnic food is in question. Some of our favorites are strawberries, kiwis, and peaches. Be sure to pack them accordingly to avoid discoloration and preserve freshness. Veggies – These are perfect partners for sandwiches or meat (if you’ve brought some). Bell peppers, cabbage, lettuce, and other leafy greens make good options. Desserts – Finger foods and sweets on sticks are excellent for couples with a sweet tooth. Try marshmallows on a stick dipped in sprinkles or melted chocolate. Blueberry cake bites and fruit salad are also fantastic. Water – Keep your SO and yourself hydrated! Getting to Know You - Have you and your partner write a list of 20 items with 10 truthful facts and 10 made-up facts about yourselves. Trade lists with your partner and try to determine which items are true and which are not. The person who gets the most items right will become the winner and the loser will have to treat the other to a massage or other favors they prefer. Blindfolded Taste Test – Blindfold your partner while you remove the packed foods from the picnic basket. Hand-feed your partner with treats and encourage them to fully describe and define the tastes and consistencies of the food in their mouth. The one who gets the most food names right becomes the winner and gets the prize (their choice). The Dice Game – Toss a pair of dice with your partner. The numbers in the dice should equivalent to a list of 12 romantic actions. These could include a back massage, a kiss, or doing something sweet for your partner. You and your partner must take turns rolling the dice, then performing the action corresponding to the number that resulted from the toss. A well-thought-out picnic ensemble can set the mood of your picnic date and keep you comfortable and happy all throughout. Depending on your taste for fashion, you could pick one or a couple of outfits below. Denim pants/shorts – Nothing beats the practicality and style of denims. Best of all, they work well with virtually all kinds of tops so you can never go wrong with a pair. For taller people, a nice pair of pants will help you accentuate your assets and keep you warm from the chilly weather. Petite people, on the other hand, can lengthen the torso and provide the comfort you need for a warm day. Colorful prints – Florals, plaids, and prints are a staple when dressing up for a picnic. Pick one with a great vibrant color palette to match the sunny season. Capri pants – The casual capri pants are comfortable, trendy, and perfectly safe if you’re not into showing off the higher areas of your legs. These pants are also excellent if you’re planning to do other physical activities for the day. Summer dresses – If you want to evoke a feminine yet breezy feel, a nice, floral summer dress is for you. Be your own countryside chic by selecting a bright-colored dress that complements your physique. Layers – Layering is good not only for the cold weather, but also for picnics when done right. Have fun by experimenting with prints over prints or any other styles that add more depth to the outfit. Topping a plain sleeveless top with a printed cardigan or jacket also works. Accessories – Light jewelry, a sun hat, and a nice pair of sunglasses should also go to your bag of picnic essentials. A perfect picnic translates itself into the most refreshing memories and we have made sure you prepared well for it. Now that we’ve given you heaps of romantic picnic date ideas from utensils to outfits to wear, you and your boo should have a wonderful outdoor date to remember. You can check it out on Amazon by clicking here or the “Save 10% on Amazon right now!” button below to get an additional 10% off the already discounted price.